The CIPP Advisory service has recently been receiving questions from members regarding payments in arrears for gender pay gap reporting purposes. There appears to be some confusion around whether to use dates that the employee is paid for or dates when the employee is actually paid. 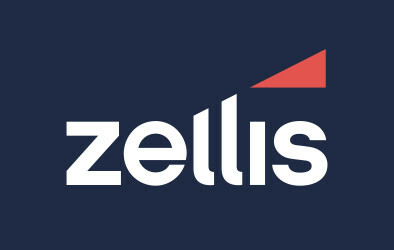 We have started using the gender pay gap report supplied to us by our payroll software provider and the payroll run they are using as the ‘relevant pay period’ is different to what we had previously believed we needed to use. For example, we pay some of our employees every month on 19th, but we pay them a month in arrears (actually on a 4 week/4 week/5 week basis). On 19th April 2017 they were paid for the period 27th February to 2nd April, and we were advised we needed to use this payment to calculate our gender pay data. However the report from our software provider is using the payment made on 19th May because it is for the period 3rd April to 30th April, which includes 5th April, our snapshot date. The snap shot date refers to the ‘pay period’ in which the employee is paid. This means that any payment made or received after the snapshot date is the data that should be used – not when the monies are earned. In your situation, the payroll of the 19th April is what should be used. I understand our snapshot date is 5th April but I’m receiving conflicting advice over which pay period to use i.e. tax period/month or employer’s pay period. Our Pay Day is 27th March, with payment covering 1st to 31st March, however, the tax period/month obviously ends on 5th of April. If I use the employer’s pay period this will obviously use the first period of the next tax year i.e. 1st to 30th April. Our Payroll System was originally only able to report on the tax period/month but now there is an option for either period. You would use the pay period that was processed that covers the snap shot date – therefore in your situation, you would use the payment made on 27th April (or the April payroll date). Our company’s weekly paid operatives were paid on 29/03/2018 (tax week 52) two week’s pay in advance due to the Easter break. This week includes payment for 05/04/2018. In this situation what earnings do we use for gender pay gap reporting? The snap shot for gender pay gap reporting covers all payments made to any qualifying employee who were paid and employed during the period that covers the snapshot date – 31st March for the public sector and 5th April for the Private, therefore in your particular case you would include the payment that covers pay for the 5th. “The pay period is the period in which the relevant employer pays the relevant employee basic pay. The relevant pay period is the pay period within which the snapshot date falls. In practice, this means the pay period in which March 31st (for employers subject to the Specific Duties Regulations) or April 5th (for all other employers) falls. 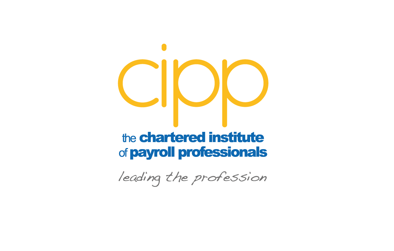 The CIPP run a half day training course on Gender pay gap reporting and HR implications which is available online and through a face to face classroom environment. Visit the training course area of our website for full details.